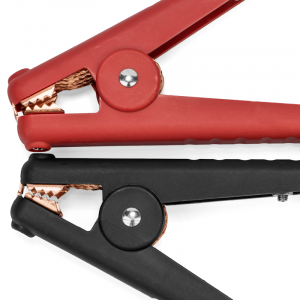 Inverters R Us carries two different styles of 1/0 AWG power inverter battery cables: alligator clamp & a more permanent eye lug or ring terminal style connection. 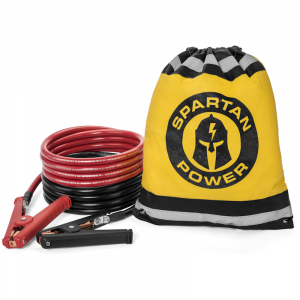 Please use these cables on inverters rated 3500 watts and below. 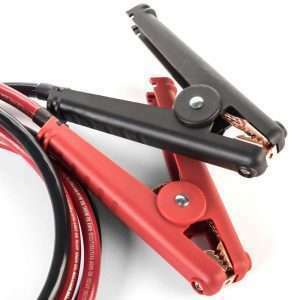 Our UL approved 1/0 or 0 gauge battery cables are professionally pre-assembled in-house here in Reno, NV and come with Adhesive Lined Irradiated Polyolefin (PO) heat shrink, which is exceptionally resistant to water, fungus, and UV light. 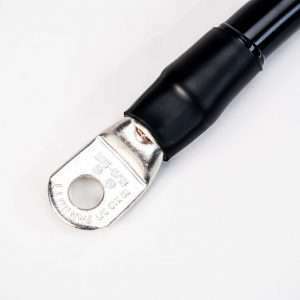 All 1/0 AWG cable are MADE IN THE USA and come with a lifetime crimp warranty. 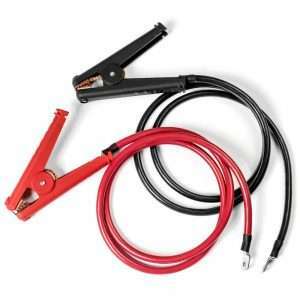 We take pride in assembling the best 1/0 AWG 0 gauge battery cables on the market today. 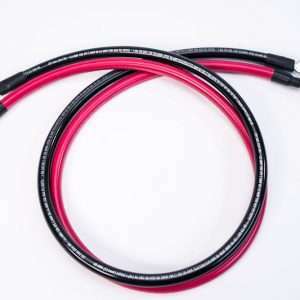 If you would prefer to order from Amazon, we have these 1/0 AWG cables in stock there as well. 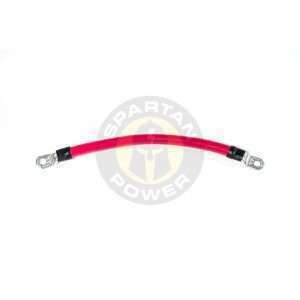 If you have a question concerning what size 1/0 AWG battery cable to use with a certain inverter, please do not hesitate to call us at 866-419-2616.